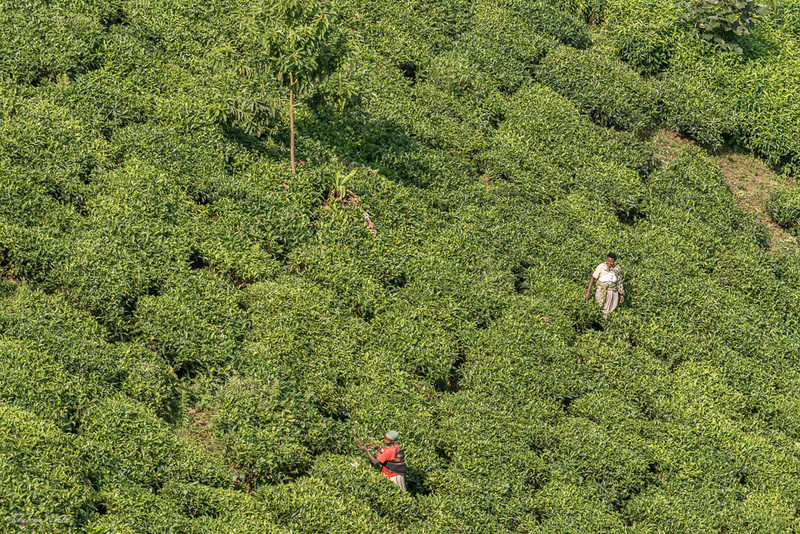 In Bwindi you will find a lot of tea plantages which shape the landscape. This shot was taken from the road winding through the many tea plantages. Although, I have no Uganda calendar this year please check out my calendars which are published through Calvendo. They are also distributed through Amazon. For my german readers: My Uganda travel report went finally online.